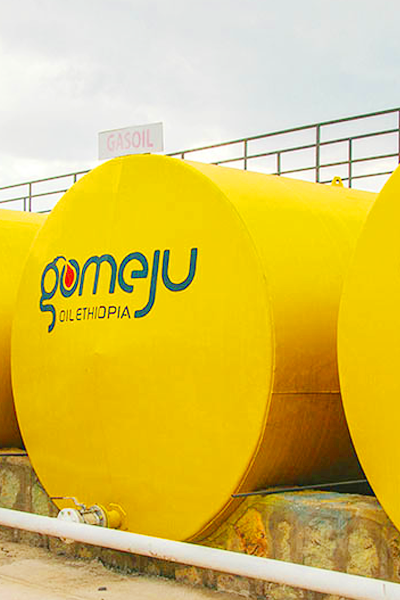 Gomeju Oil Ethiopia is an oil company engaged in marketing of petroleum and petroleum products. 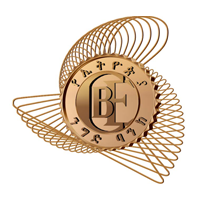 It was established in 2016 by Mr. Tewodros Yeshiwas and Genet G/Egziabhier. 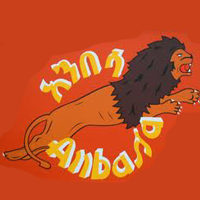 It has sister companies in the transport sector; Gomeju Fuel Transport and Tewodros Yeshiwas Fuel Transport. Gomeju prides itself in being energetic, motivated, innovative and visionary. It has highly skilled & experienced manpower assuring smooth operation & progressive growth clearly visible given its short presence in the business. 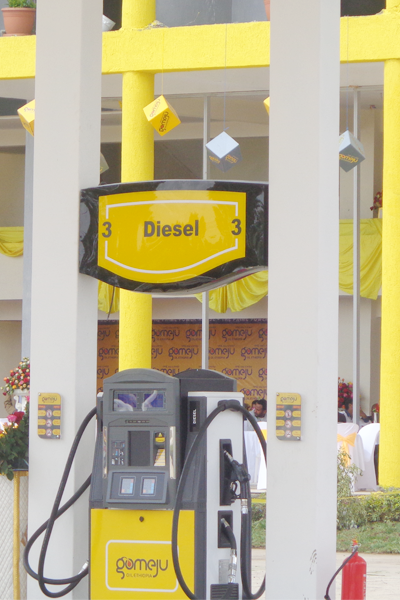 Since its establishment, Gomeju has been aggressively penetrating the market by opening 39 stations fairly spread across the country,23 are company owned while the rest are dealer owned. Within this short period, Gomeju stands 5th in market share from the 22 players in the industry showing no sign of stopping from climbing higher up to the top. 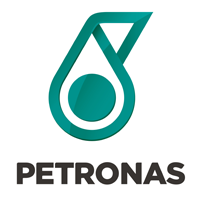 The First to build the largest service station in Ethiopia, rendering fuel filling service to 18 trucks at a time. The first to construct15 stations fully owned by the company. 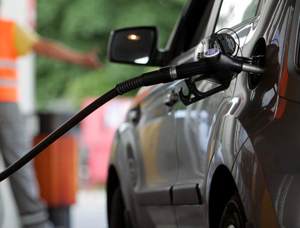 The first to introduce Mobile Fuel station in Ethiopia. Has a reputation for on time delivery to customers and Speedypayment to transporters & suppliers. Guarantees the safety of its stations & regularly trains it’s employees. 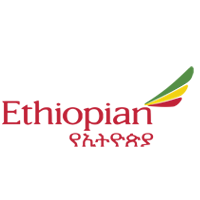 Construct aviation depot at Bole International Airport & major cities of regions. Build workshop for manufacturing underground steel tanks. 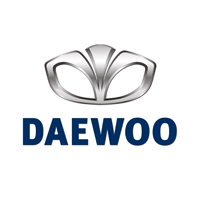 Build workshop for truck repair & maintenance. 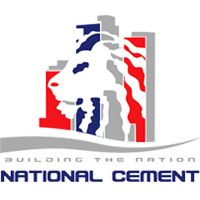 Build stations in neighboring countries of Somaliland, Djibouti & South Sudan. 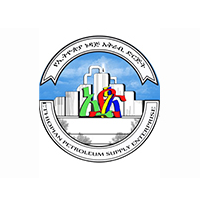 Gomeju Oil Ethiopia, an indigenous Oil company duly registered with the Federal Ministry of Trade and Licensed by the Ethiopian Petroleum Supply Enterprise to Engage in the marketing of petroleum and petroleum products.